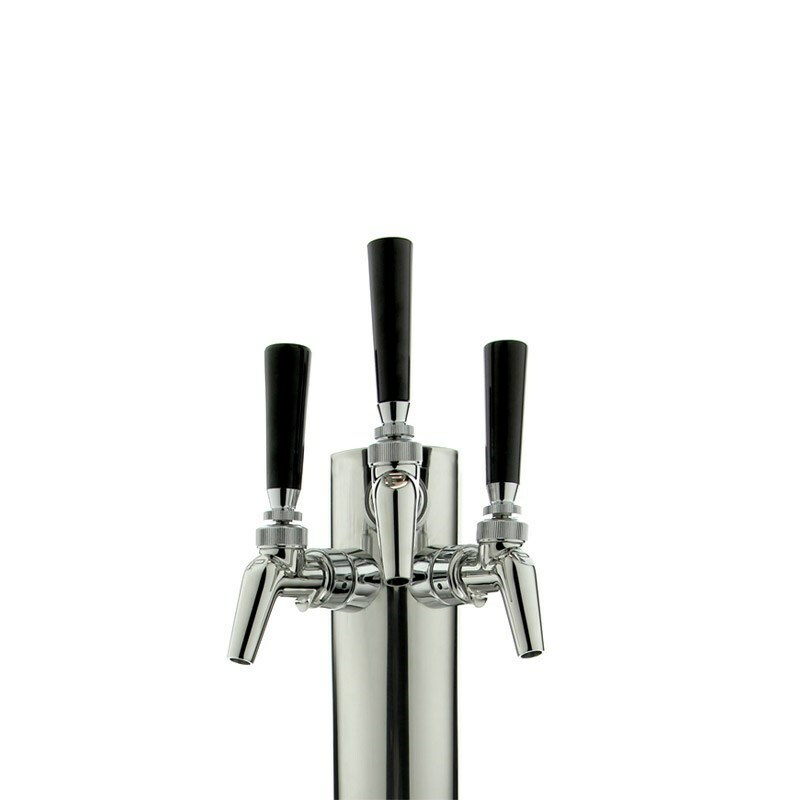 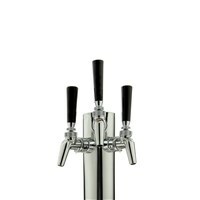 This triple faucet commercial grade kegerator is ETL-Sanitation (ETL-S) approved to the NSF-18 standard, and gives you everything you need to start serving 3 different flavors of flat cold brew coffee on draft! 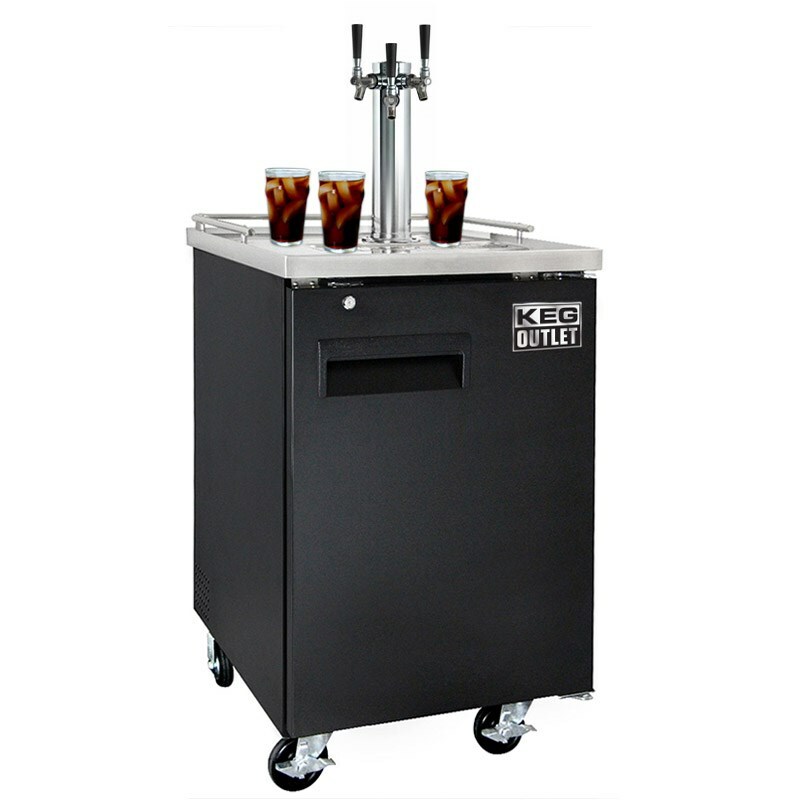 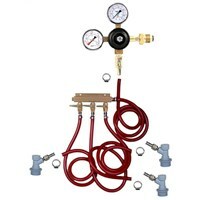 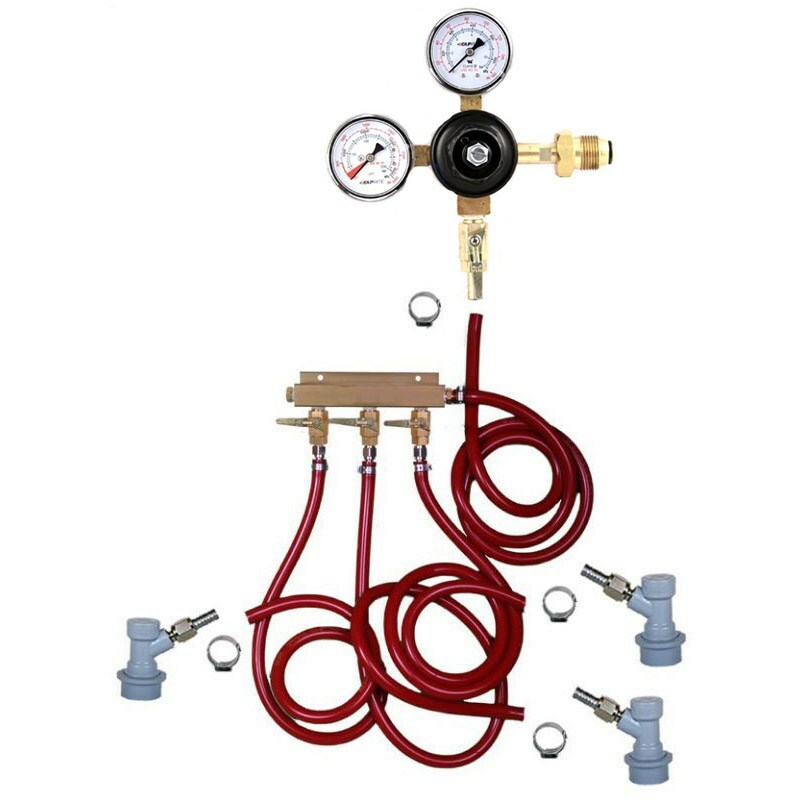 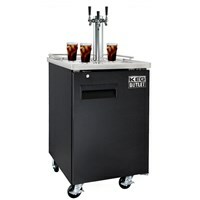 If you are a shop owner, bar, or restaurant looking for a commercial grade cold brew Kegerator that meets the NSF standard, you have found what you are looking for! This bad boy uses all the top of the line components! 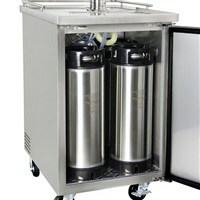 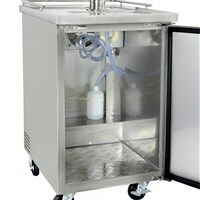 All components on this kegerator are stainless steel which is a MUST when serving kombucha due to the acidity. 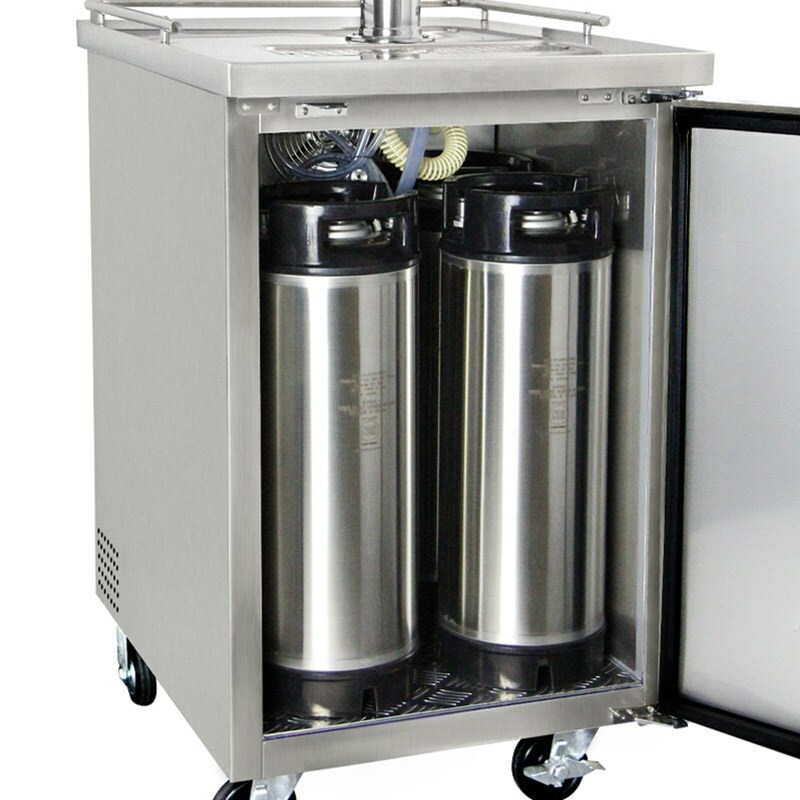 The fridge is capable of holding a 1/2 Barrel Keg, up to 4 - 5 Gallon Corny Kegs (with gas tank mounted outside) or 3 - 5 Gallon Corny Kegs (with gas tank inside).